1/4th Battalion Northamptonshire Regiment. Formerly Private 11092 Leicestershire Regiment. Wounded at Festubert 30th October 1915 with burn to the right hand and acute rheumatism; admitted to hospital on 1st November 1915; transferred to Hospital Ship Calais on the 21st November. 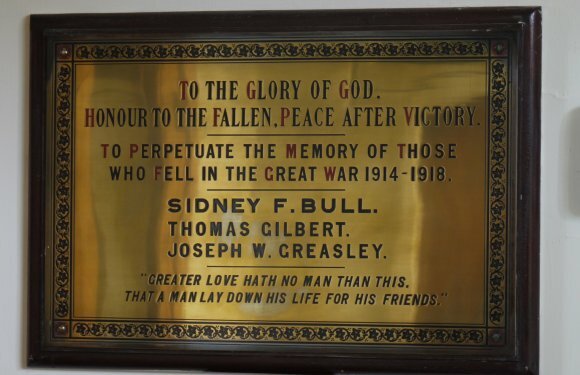 He was then killed in action on the 19th April 1917 when his regiment was fighting in the wars in Egypt and Palestine. He was aged 24 years. Commemorated on the Jerusalem Memorial, Israel. The son of Andrew and Drusilla Gilbert, Tom was born in Mountsorrel before moving to North Street, Rothley. Brother to William Henry, Edith Elizabeth, Frederick and Florence. The family later moved to George Street, Anstey. 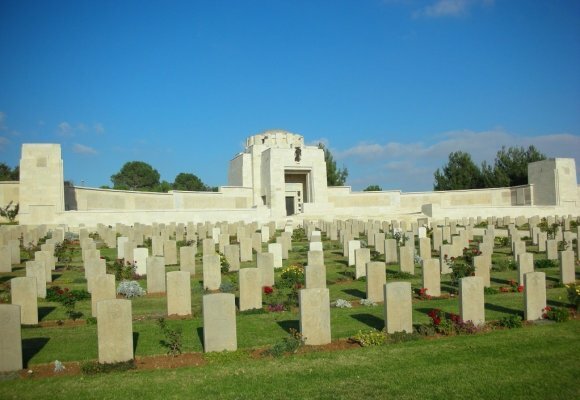 At 07.00am the battalion was formed up behind Mansura Ridge ready to attack Beersheba Road. C Company on right, D Company in centre, B Company on left, A Company in support. At 7.30am First line went forward and was followed at two minute intervals by succeeding lines. The Battalion moved to start with in artillery formation of lines of sections through heavy barrage of gun fire and opened into extended order about 600 yards from Ridge as soon as it became under machine gun and rifle fire when the majority of the casualties occurred. At about 9.00am a thin front line reached to a distance varying at different parts of the line from 500 yards to 120 yards from the Turk trenches when it became certain that no further advance could be made without very strong reinforcements. The Battalion was subject to very heavy gun fire both shrapnel and high explosive throughout the day from direction of Ali El Muntar. As this fire was enfilade, it followed the Battalion right up to 200 yards of Turk trenches. During the morning, owing to failure of adjoining Division to link up, the 10th London Regiment adjusted their line which left our left flank in the air. About noon a small counter attack was preparing on left flank of Battalion. This was disposed of with Maxim and Lewis gun fire. The battalion received orders to hold the position at all costs and the position was maintained until a fresh line was taken up at dusk by 1st/5th Bedfordshire Regiment when it was withdrawn though that Regiment. 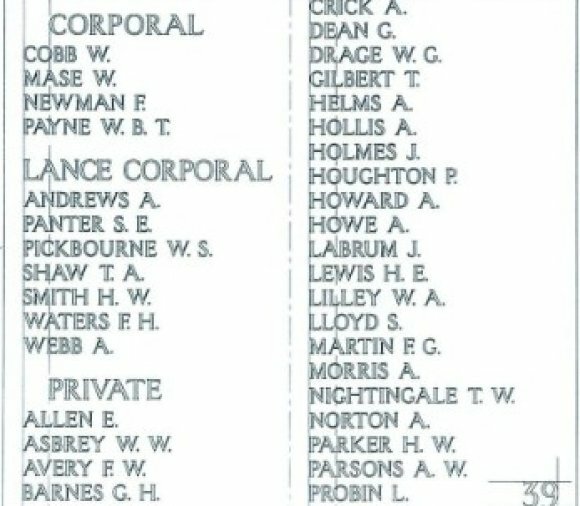 The Battalion lost in casualties 20 officers and 366 other ranks. The majority of these occurring before 9.00am.